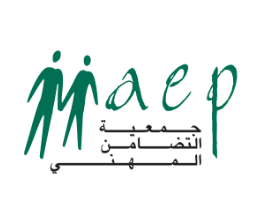 ADR is a Lebanese NGO registered at the Lebanese Ministry of Interior in 1998 (Decree 59/AD, April 6, 1998). 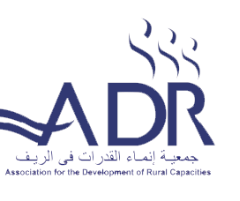 ADR is non profitable, non-familial, and non-religiously and non-politically affiliated, and its operations cover mainly the South of Lebanon. ADR’s mission is to empower and integrate the marginalized people and small entrepreneurs through socio-economic development. In this context, ADR designs and implements projects according to the aspirations and needs expressed by the local population. 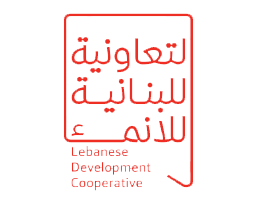 The Lebanese Association for Development – Al Majmoua is a Lebanese non-profit microfinance institution that focuses since 1998 on supporting low-income individuals, particularly micro entrepreneurs and women, with affordable financial and non-financial services to fund their activities and build sustainable businesses. 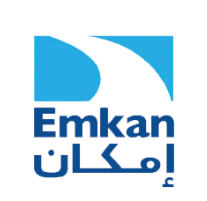 Emkan Finance was established by Bankmed as a subsidiary financial institution licensed and regulated by the Banque du Liban in July 2011. 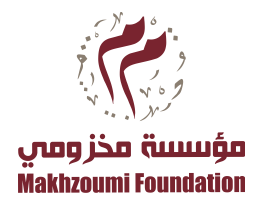 Today, Emkan Finance operates 7 branches, in Akkar, Beirut, Chtoura, Dora, Sidon, Tripoli and Tyr, covering the whole of Lebanon and extends microfinance services to economically active low-income clients across all sectors of the economy. 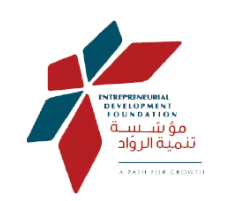 The Entrepreneurial Development Foundation is a not-for-profit organization that promotes Lebanese entrepreneurship among the less privileged in Lebanon’s rural areas and needy neighborhoods of big cities.Our mission is to assist in the improvement of the country’s overall socio-economic well-being by providing our beneficiaries with entrepreneurial training and business loans. Our trainingemphasizes capacity building, to include: pricing, marketing, accounting, finance, customer service, ethical dealings, vocational training, agricultural training including cattle farm, olive mills, chicken farm and services including shops, paint contractors and related. Our lending scheme is designed to provide financial support for startups and to enable small businesses to grow in order to positively impact the beneficiaries’ respective communities. 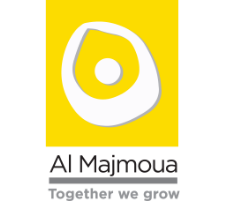 The Makhzoumi Foundation was established in Lebanon in 1997 upon a strong desire to help empower fellow citizens to achieve selfñsufficient independence via improved career prospects. To achieve its mission, the Foundation is empowering beneficiaries through its different programs and units associated with them: Vocational Training , Micro Credit, Health Care, Development Projects, and Relief, aligned with the United Nations SDGs. 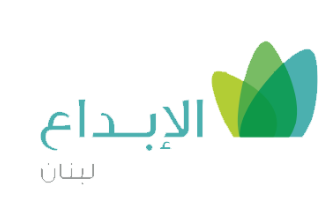 Vitas s.a.l is the first Lebanese microfinance Institution to be registered and subject to the supervision of the central bank as a non-bank financial institution in 2007. Vitas s.a.l seeks to provide financial products and services to meet the needs of customers, foster the long-term development of individuals, their businesses, their families and the communities in which they live. In the light of this mission, Vitas persevered to provide its services to the Lebanese communities for the past sixteen years, with the utmost commitment to transparency and high-quality service to its customers.